The third annual Evening For Bacon Street will be held at Two River’s Country Club at Governor’s Land. To sponsor this event or purchase tickets, please contact Sarah-Daye Hand at sdhand@baconstreet.org or visit baconstreet.org/gala. 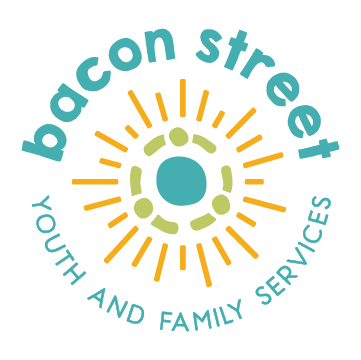 We hope you will attend our fantastic event to support Bacon Street Youth and Family Services and bring awareness to the ongoing need for youth and family services in our area.